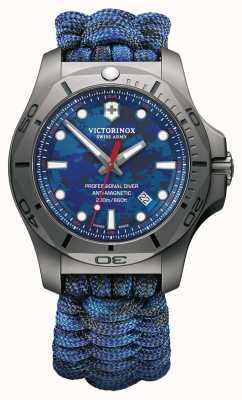 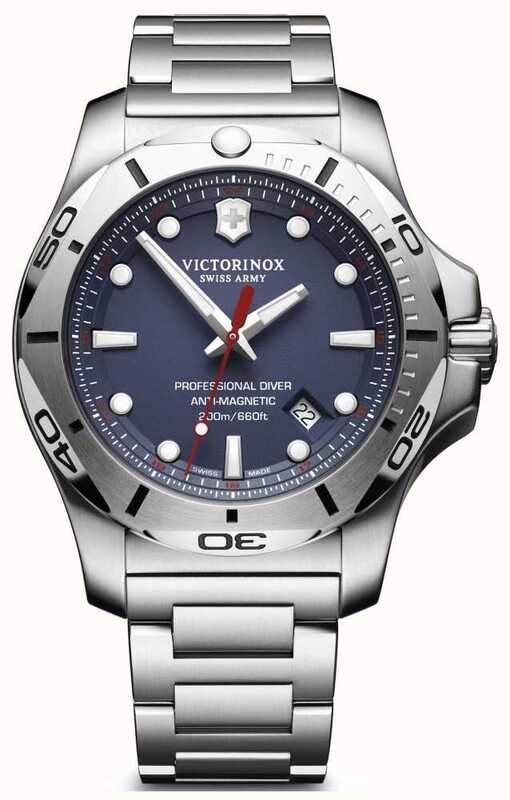 A purposeful, masculine design that is as handsome as can be, this Victorinox I.N.O.X diver watch really is the part in and out of the water. 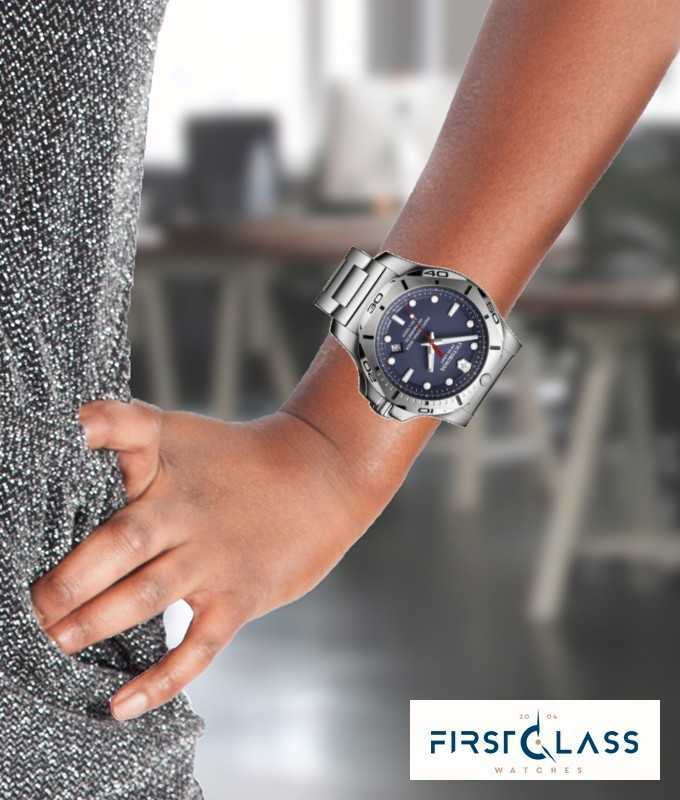 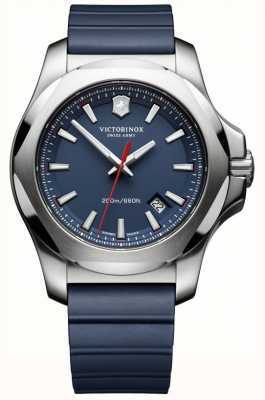 A silver-blue dial runs alongside the chunky stainless-steel case in a chic combination, while the red accented second hand is a sporty touch. 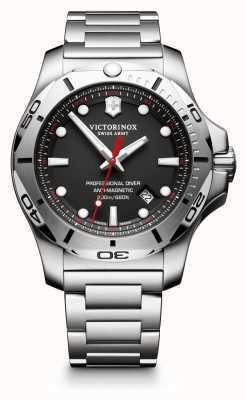 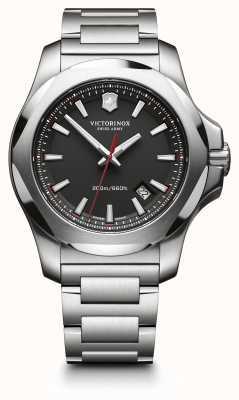 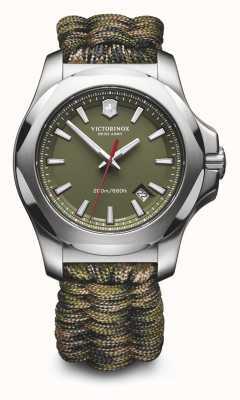 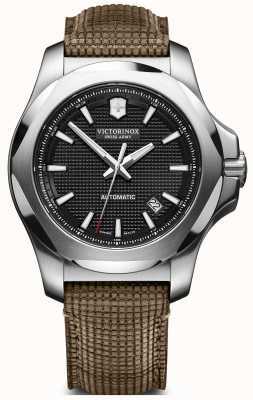 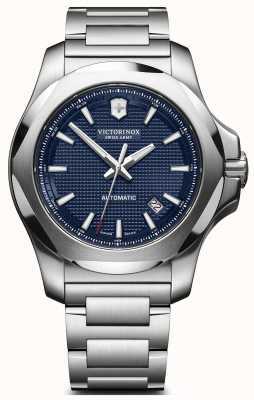 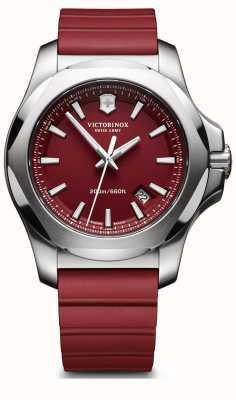 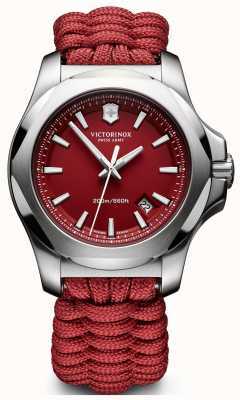 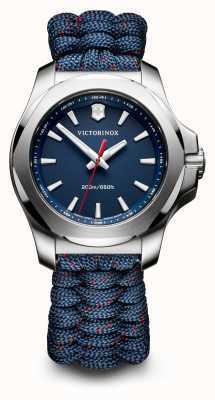 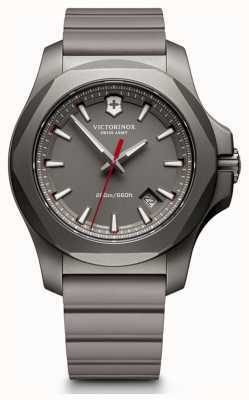 Coming from military supplier, Victorinox, you can be assured that this Swiss made timepiece is as well-crafted as they come. 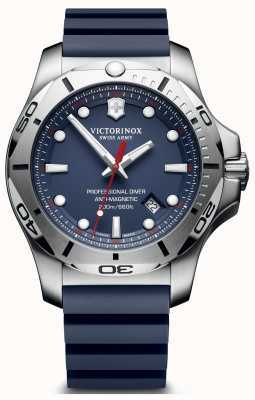 Features a date display, bold glowing hands/ hour-markers for high-vis, and 200m water-resistance.